Are you ready for approachable French fare in a neighborhood eatery? Discover Café Cuvée [KOO-vay], Oklahoma City’s new French-style bistro café at the Ambassador Hotel Oklahoma City. 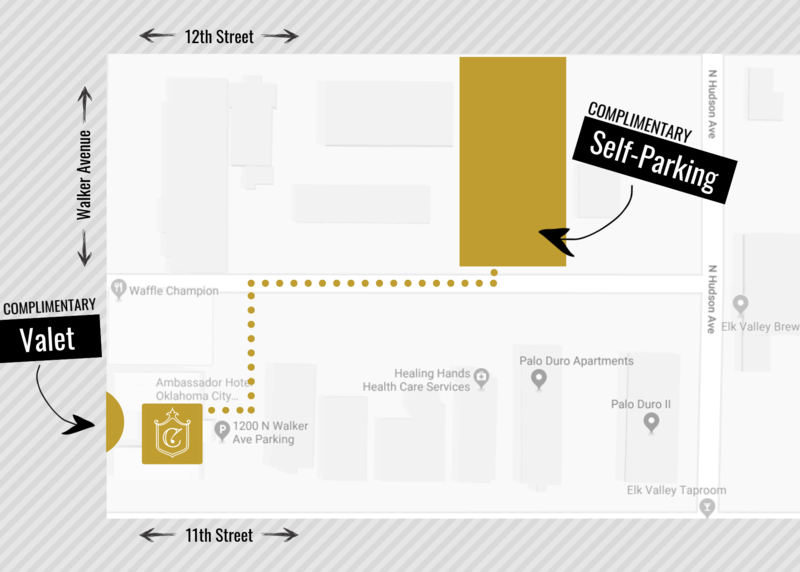 Located in Midtown near Chesapeake Energy Arena, Bricktown, and Cox Convention Center, Café Cuvée is open daily for breakfast, lunch, dinner, and weekend brunch.